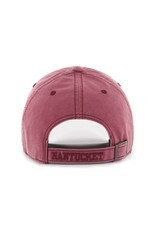 This is a perfect distressed look! 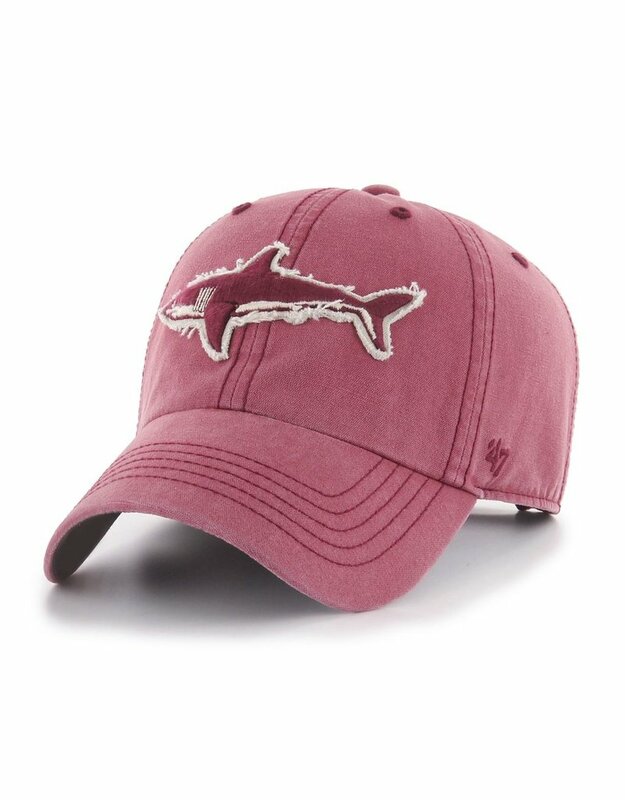 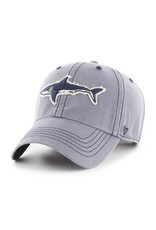 The hat is still clean cut while the sharks embroidery is fringed making for a worn look. 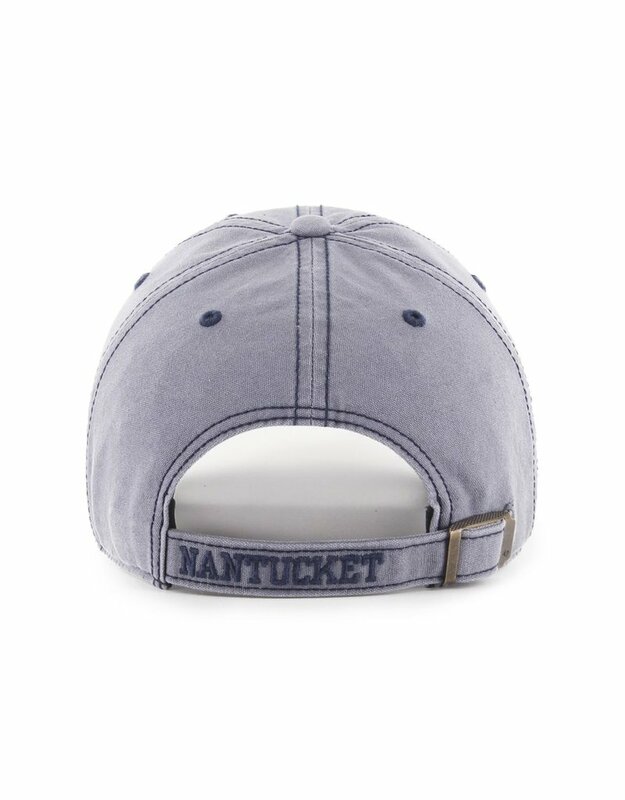 This is a sturdy and deep cut hat. 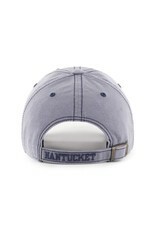 Home / This is a perfect distressed look! 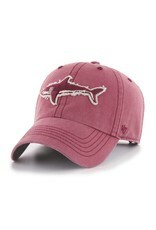 The hat is still clean cut while the sharks embroidery is fringed making for a worn look. 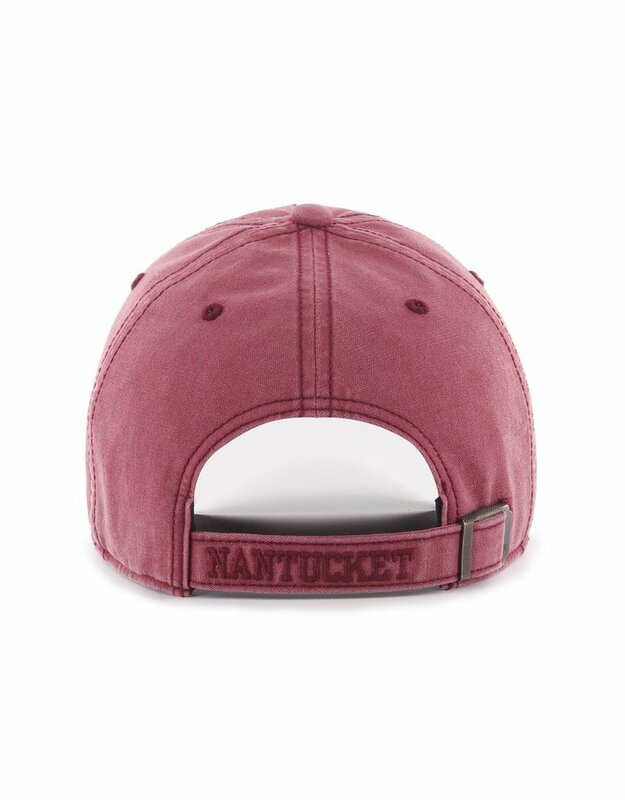 This is a sturdy and deep cut hat.